Earlier I published the bus and train itinerary. Now for some pics. Just done 2 weeks (feels like 2 months) tour round southern Spain, culminating in 4 days of Surfski lessons in Tarifa. The conditions were gentle, which was perfect for people who don’t know how to paddle them properly. We generally stayed cheaply in hostel dorm rooms (while going touristing) where all the jetsetting youth cluttering up the bunks didn’t seem to believe that there were actually train tracks all the way between where we were and England. So to prove it, below is a table of our travel itinerary. I’ll give a special shout-out to GoEuro.es which we only found out about on our first day in Madrid when we asked the guy behind the desk in the hostel where was the best place to buy our bus tickets. We very quickly got used to waving our phone with a downloaded PDF of a QR code at the train or bus conductor to be scanned, as well as the excellent wifi on the buses. 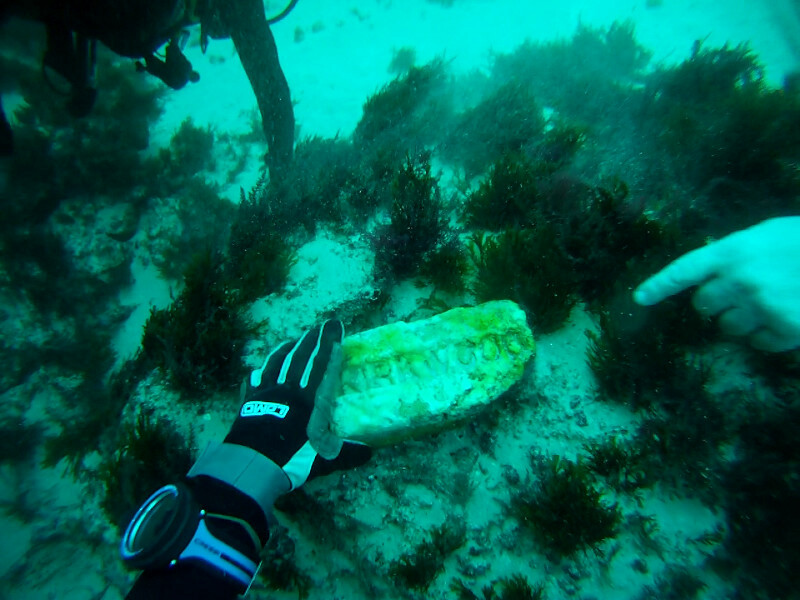 Our losses amounted to several USB cables, one hat, one scarf, my logbook (only started this year), and one blocked ear for Becka from a freezing cold dive out of Tarifa on what is called the boiler wreck, where we were shown a brick from Scotland. We thought thought this had been an amazing no-flight adventure, but then it turned out we got home too late to see the ignite talk by Graham Hughes who claims to have visited every country in the world without flying. So it’s really nothing to write home about. I hope to get some pictures in due course.